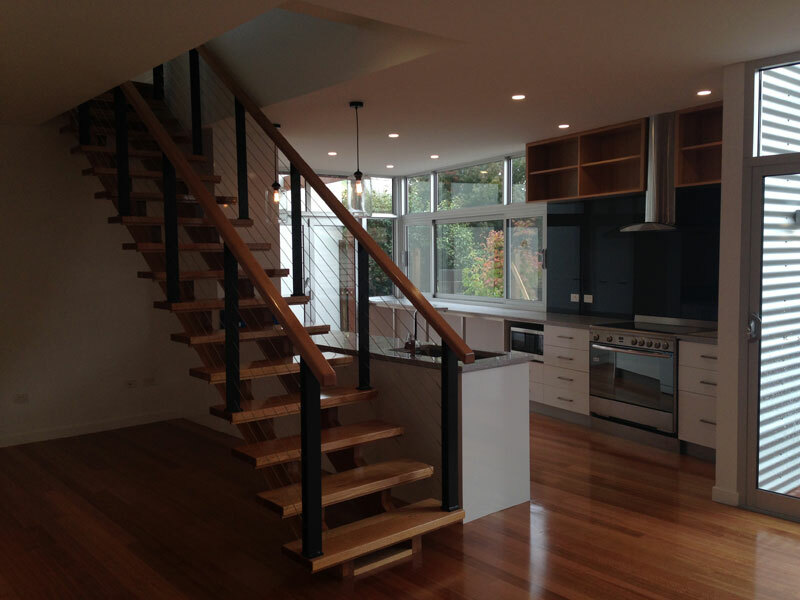 This entry was posted in Residential Projects and tagged Launceston, Launceston Architects, Martin Residence, Tasmanian Architects on December 9, 2014 by MJ Architecture. 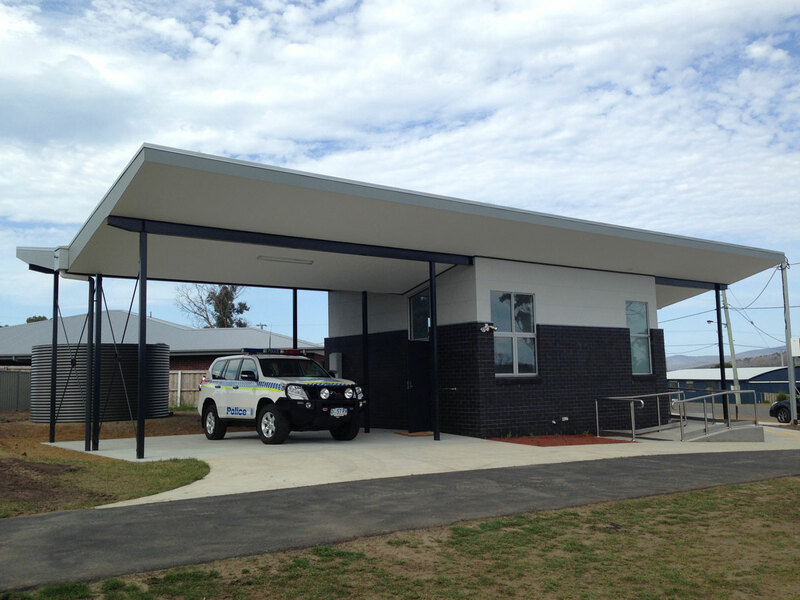 We are delighted to have been consulting architects for the new Dunalley Police station which was officially opened yesterday. 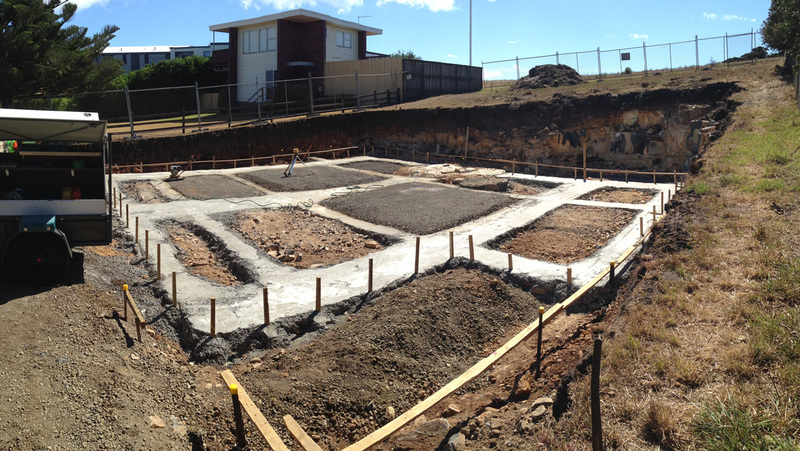 It is delightful to have been involved in helping to rebuild this bushfire ravaged community. 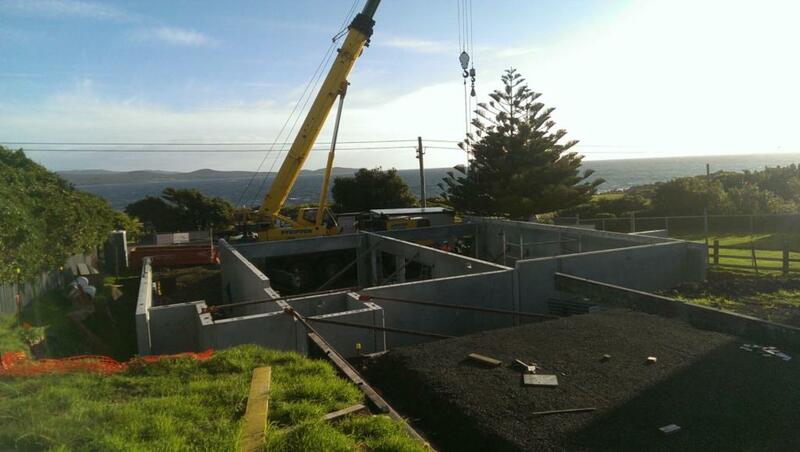 This entry was posted in Commercial Projects and tagged Commercial Architects, Dunalley, Dunalley Police Station, Hobart Architects, Tasmanian Architects on October 23, 2014 by MJ Architecture. 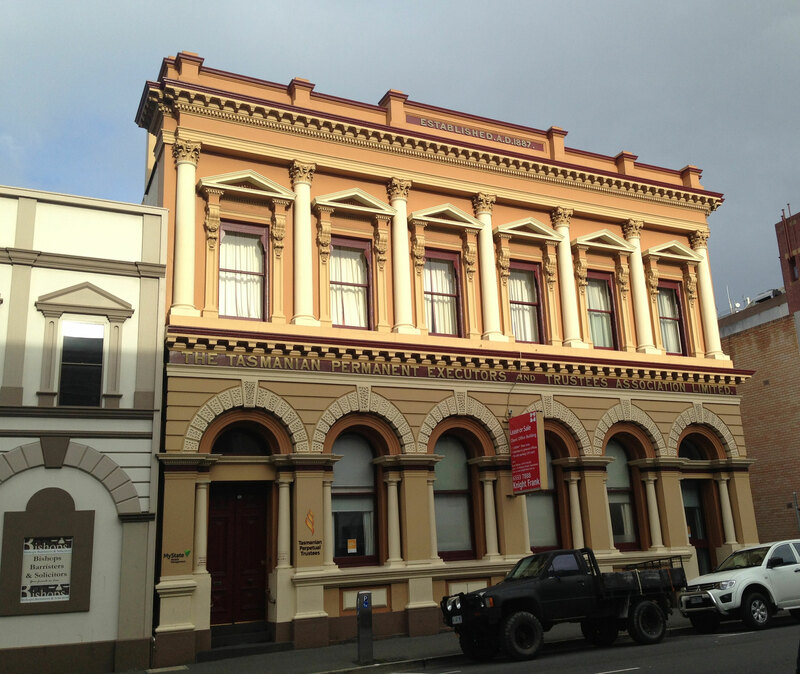 Work will soon be commencing on our latest commercial project, the complete fit out of this lovely heritage listed office building in Launceston. As Launceston architects, we take great pride in being able to both restore and rejuvinate this historic building for the Launceston public to once again enjoy. 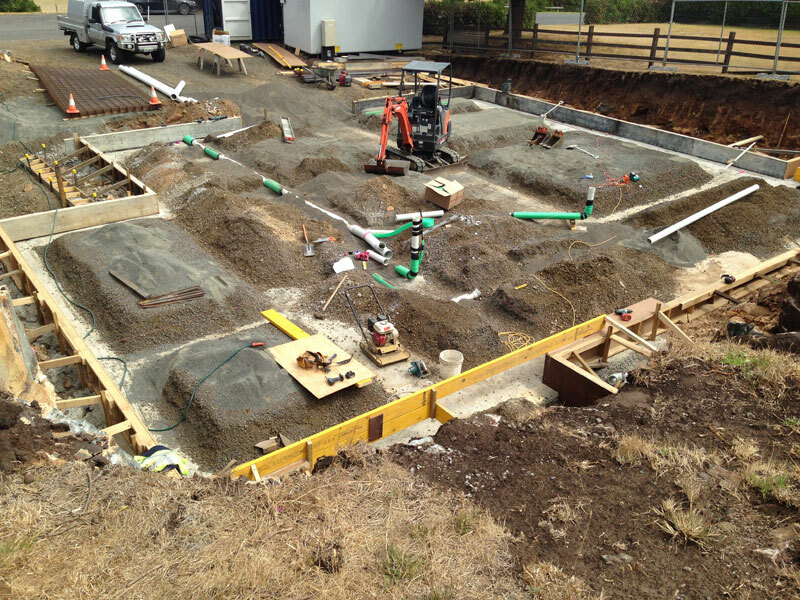 Work will involve peeling back the layers of building works which have occurred over the years in order to reveal the historical features of the building. The building will then be opened up by selective removal of walls and new modern insertions added, which are clearly articulated from the old historic parts of the building. There will be a clear distinction and dialogue between new and old. 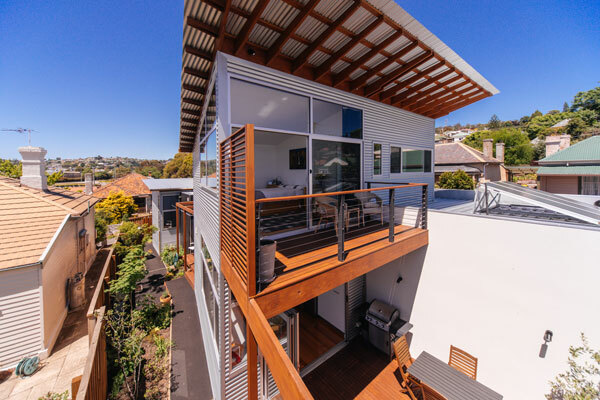 This entry was posted in Commercial Projects and tagged Commercial Architects, Heritage Architects, Hobart Architects, Launceston, Launceston Architects, Paterson Street, Tasmanian Architects on June 30, 2014 by MJ Architecture. 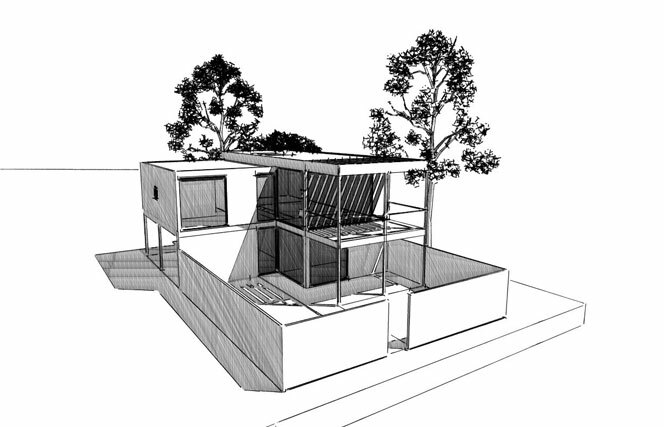 Concept design for our new residential project at Greens Beach, Tasmania. 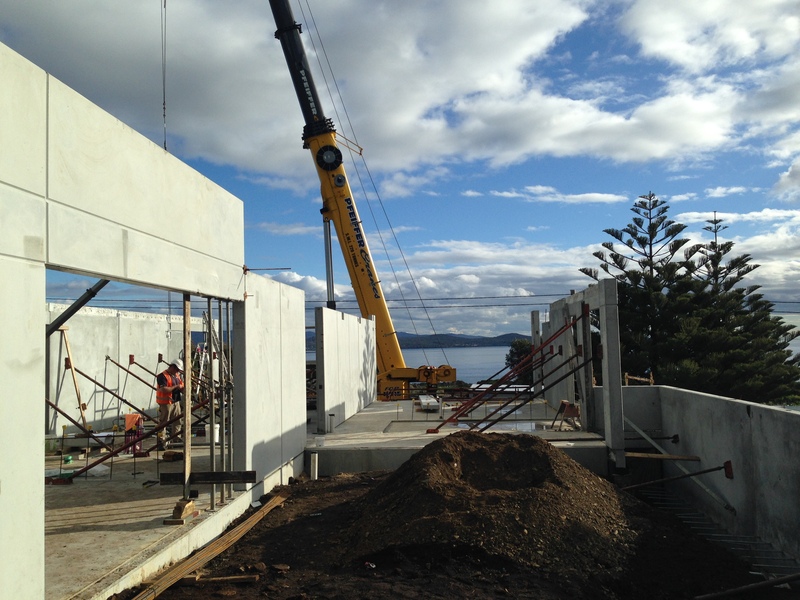 This entry was posted in Residential Projects and tagged Greens Beach, Hobart Architects, Launceston Architects, Squibb House, Tasmanian Architects on April 10, 2014 by MJ Architecture. Our Martin House is nearing completion! 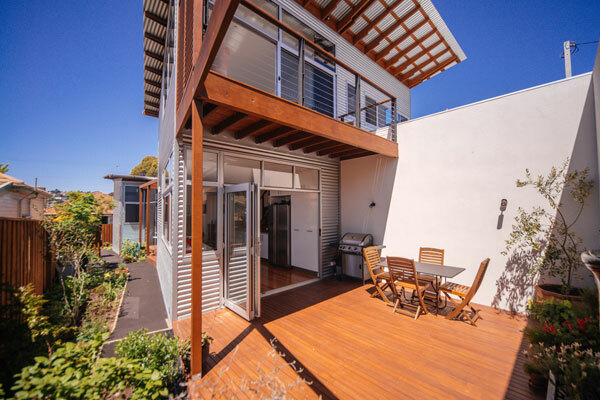 This entry was posted in Residential Projects and tagged Hobart Architects, Launceston, Launceston Architects, Martin Residence, Tasmanian Architects on April 10, 2014 by MJ Architecture.